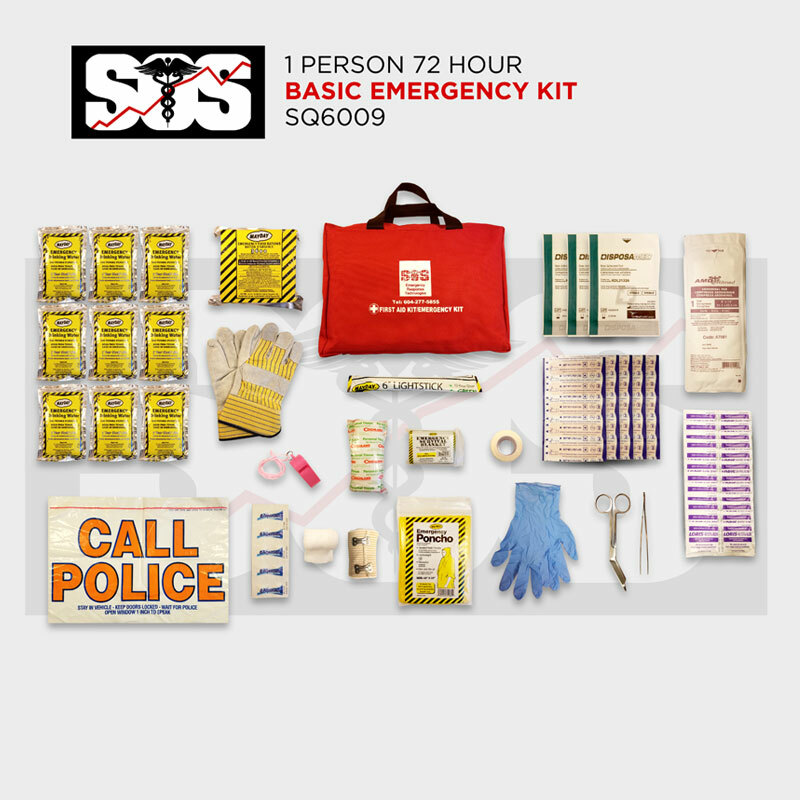 1 Person basic grab and go 72 hour emergency kit. 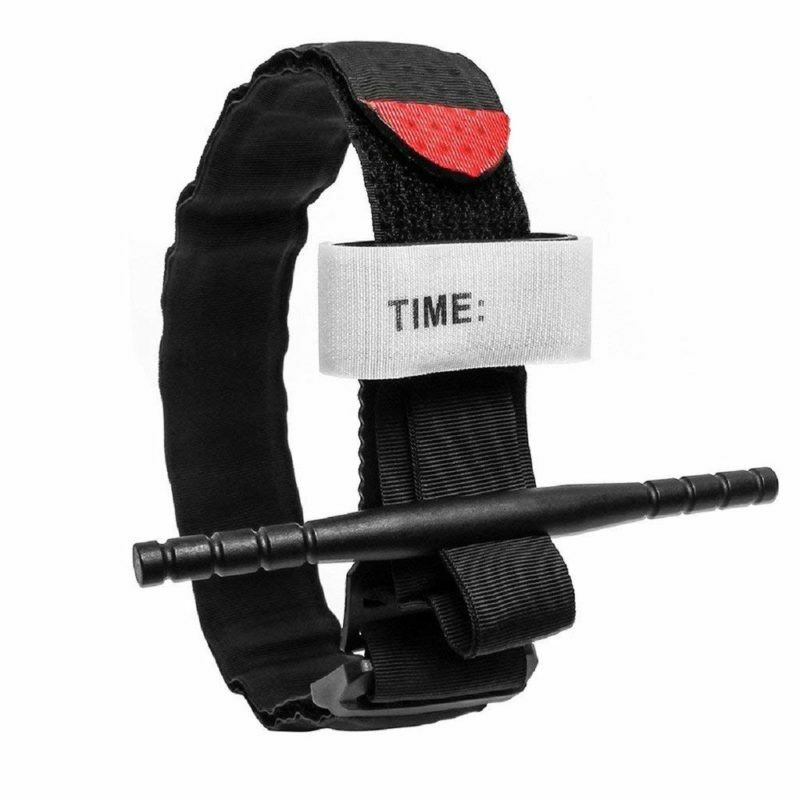 Provides emergency food, water, light, heat, and sanitation along with some higher quality first aid supplies to get you through the first 72 hours (3 days) of an emergency. 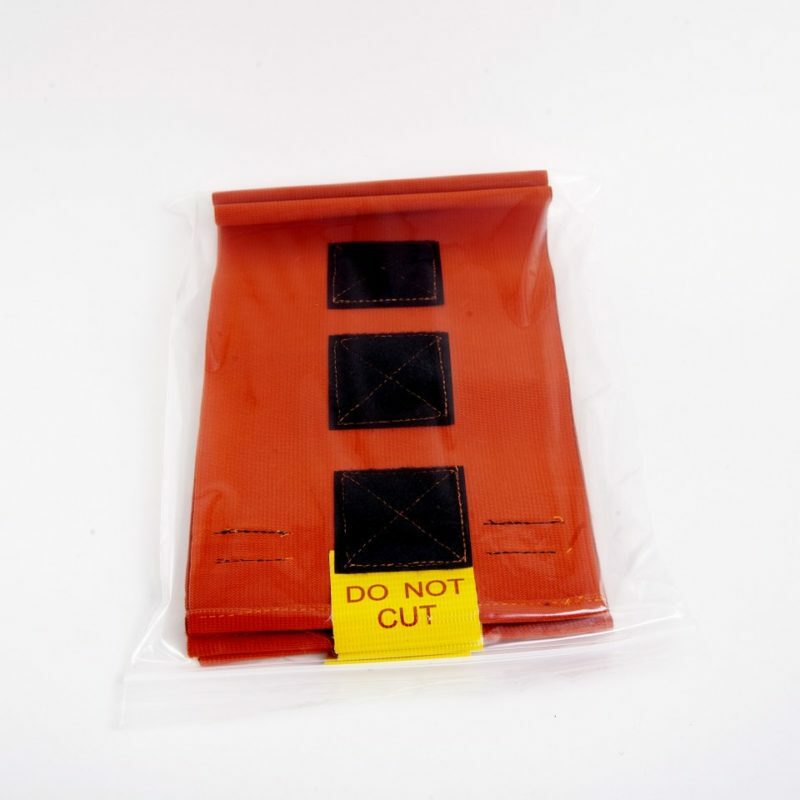 Have the supplies that you need to stay safe, calm and comfortable. Great kit for the car or a person living on their own. 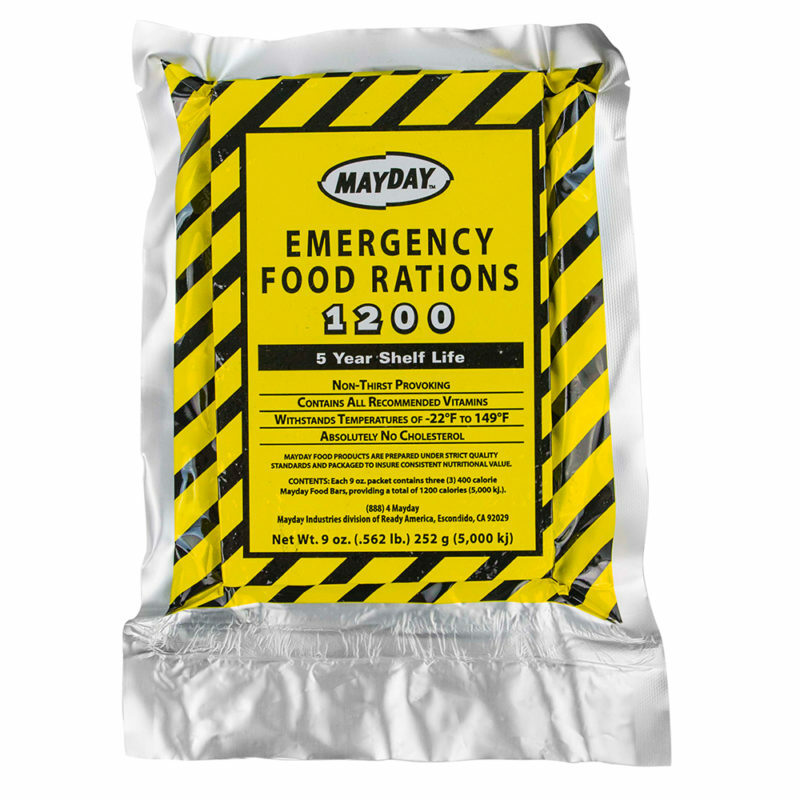 Emergency food & water rations have a 5 year shelf life.